Recently I’ve got back in to jewellery in a big way, after years of just wearing the same couple of rings and calling it a day. 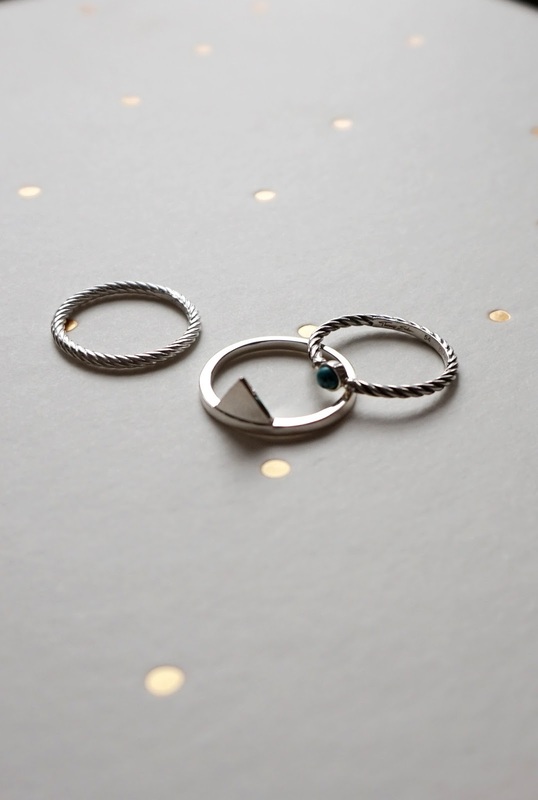 Now I’m all about delicate rings, necklaces and bracelets, all layered and stacked to create endless different looks. Gone are the days when I never strayed from one metal – give me silvers, rose golds and golds in abundance! 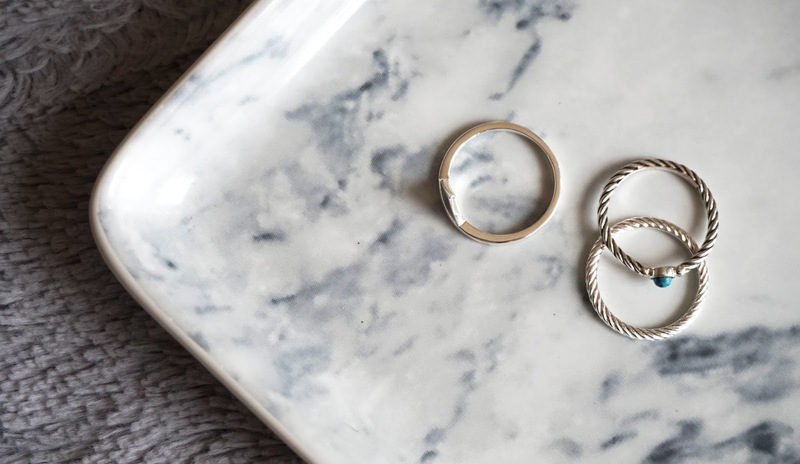 There’s something about mixed metals that I personally think looks really cool and eclectic, especially when each piece is dainty but oh so different from the next. I’ve been absolutely loving the new Thomas Sabo collection, and was so excited to pick out a few pieces from the Summer ranges. Since Thomas Sabo are mostly known for their huge range of charms for bracelets, I was really surprised to see just how much more there was to the collection, and the first things to catch my eye were the adorable Little Secrets bracelets, each of which is designed to symbolise the wishes of the wearer. I chose three of the bracelets in complimentary colours and designs so that they look just as good worn together as they do apart! 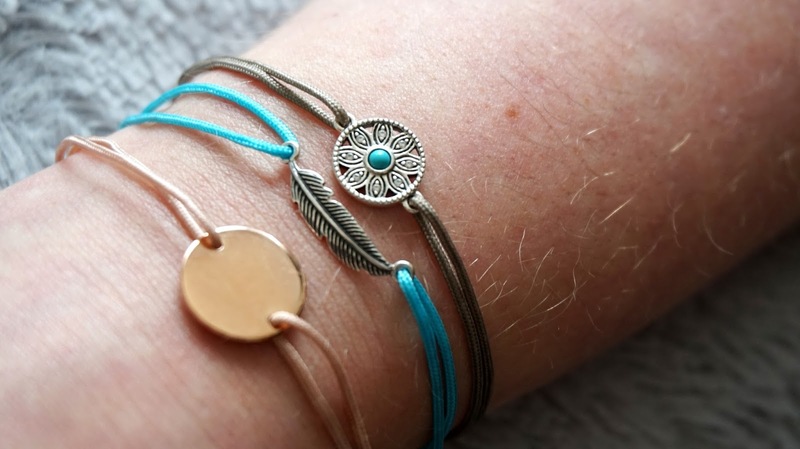 I love the delicate little details on these, like the feather, rose gold disk and the intricate flower design complete with its little turquoise stone – they’d make the perfect accessories for those festivals or summer holidays that are coming up! There are so many other designs to choose from, and you can even get engraved necklaces and bracelets to make them even more personal. I’m actually considering these as possible little thank you gifts for my bridesmaids, and picking different designs for each one to suit their styles! It wouldn’t be right for me to bypass the collection of women’s rings, so of course I just had to pick out a few! 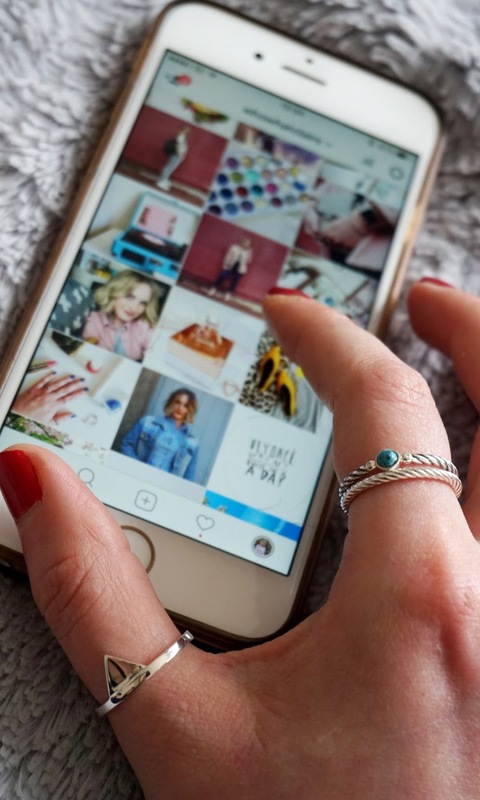 I’ve been wearing a lot of rose gold rings at the moment, so decided to opt for some silver beauties to mix things up a bit, plus they’ll compliment my engagement ring perfectly. I decided to go for a gorgeous simple silver triangle ring which I got to wear on my thumb, and I absolutely LOVE it! Then I went for a couple of others that have a twisted rope look to them, one plain and one with a sweet little turquoise stone to match my bracelets. These two look lovely when stacked together, too! I’m so happy with the pieces I chose and I’m super impressed with the quality of them all. They’re sterling silver, so the rings will stand the test of time as opposed to my high street rings that always tarnish after a few wears, and I absolutely love my bracelets! I’ll definitely be adding to my collection soon! I’ve also discovered that Thomas Sabo have couple’s rings and wedding jewellery, so I’ve already got my eye on a few options for the big day (almost a year to go!!). What are your favourite items from the latest Thomas Sabo collections? 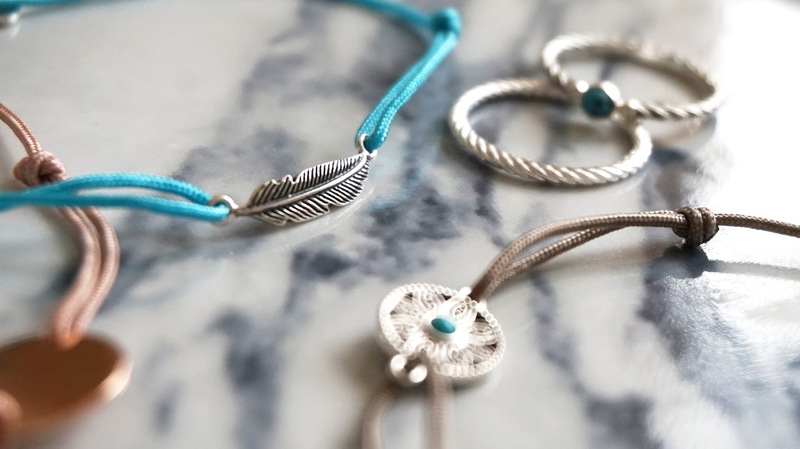 Which Little Secrets bracelet would you choose?